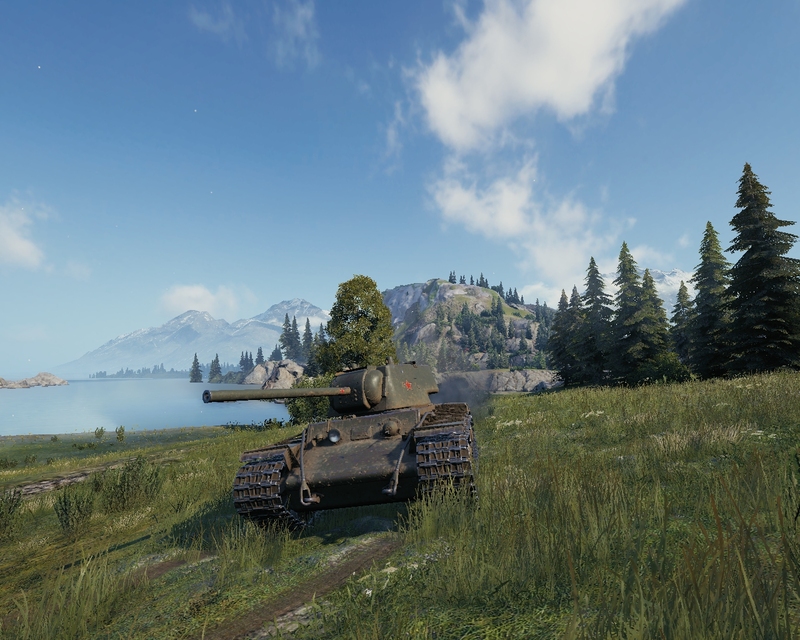 Just a beautiful screenshot I stumbled upon in my WoT Screenshot folder and decided to share. Looks great! ... and water can be entered? Yeah, and it's popular among certain people to drown themselves in hopeless situations. Even if they are driving Sheridan (which IIRC was an amphibious tank IRL).